Anyone up for a cozy mystery? 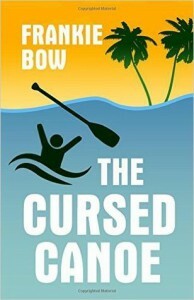 Watch out for The Cursed Canoe by Frankie Bow. I love this fun cover and couldn’t say no to it. The Cursed Canoe by Frankie Bow had some good writing and interesting characters, but I wanted more of the mystery and what saved the story for me is that I didn’t guess the ending, which is a huge plus for me, a very good thing. 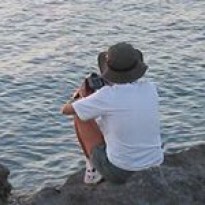 I voluntarily reviewed a free copy of The Cursed Canoe by Frankie Bow. Professor Molly Barda investigates a mysterious paddling accident near Hawaii’s Mahina State University, and realizes it isn’t just business majors who cheat to get what they want. Whether it’s moving up in the college rankings, getting a seat in the big canoe race, or just looking out for themselves, some people will do whatever it takes-including murder.